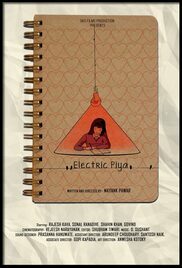 Plot: A high school girl brings a new bulb for her study lamp. The bulb is anthropomorphic and he is exultant and joyful for having the luck of lighting for her. As he lights, he falls in love with the young girl.